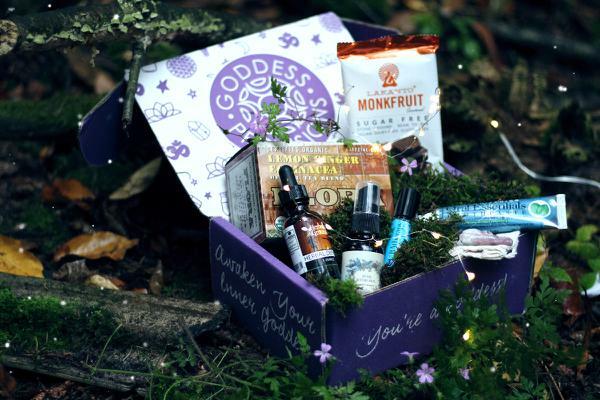 I'm very pleased to be taking part of a special collection this summer. 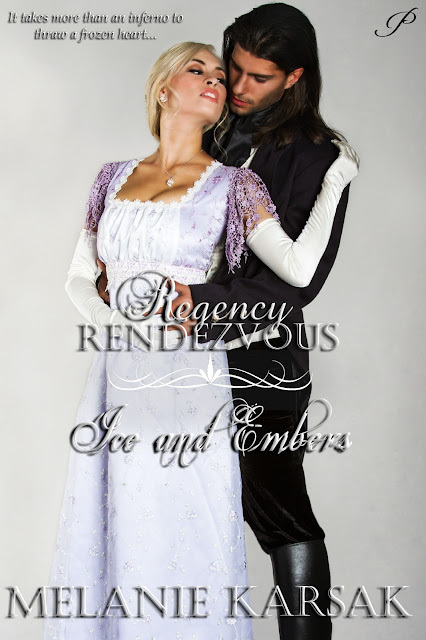 My retelling if the Snow Queen fairy tale with steampunk elements is part of the Regency Rendezvous Collection. For 12 days, we Scarsdale Publishing is releasing a new Regency novel. 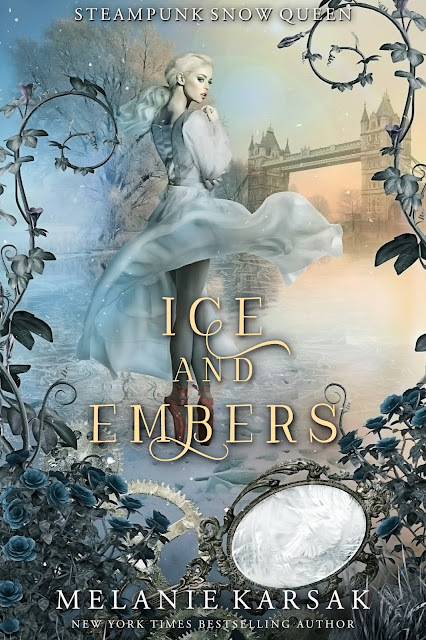 Ice and Embers is set during the London Frost Fair of 1814. This novel is part of my Steampunk Fairy Tales Collection. 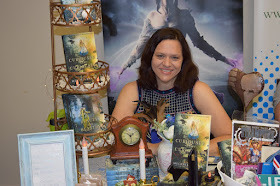 All my steampunk works, including the Airship Racing Chronicles, exist in the same alternative world. The paperback for this book is currently being formatted and will be available soon! The novel is now available for preorder. I'll be posting the first chapter preview next week!